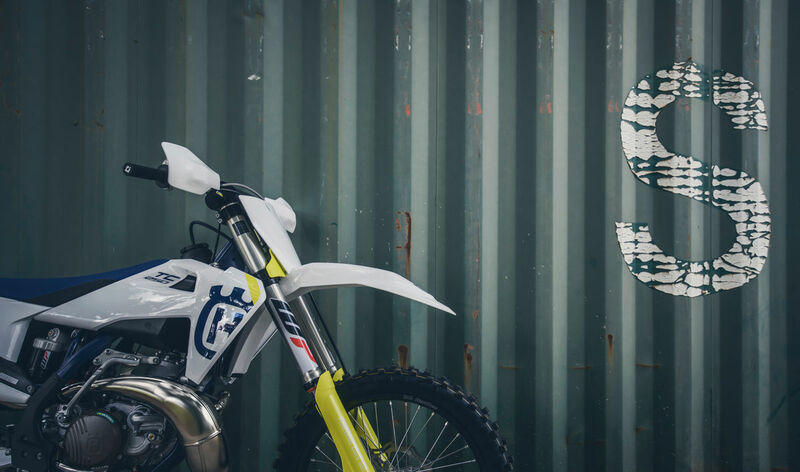 2019 Husqvarna bike range at St Blazey MX. 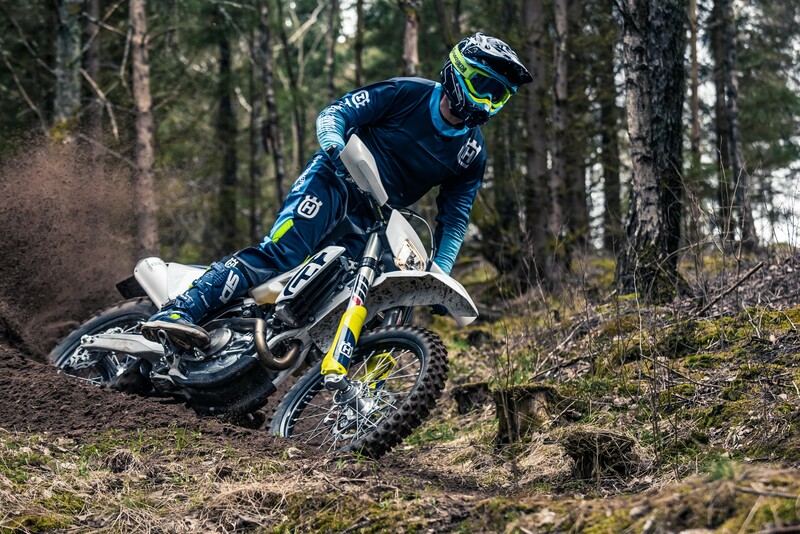 2019 Husqvarna enduro bike range at St Blazey MX. 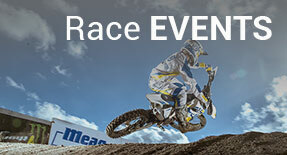 at St Blazey MX instore and online. 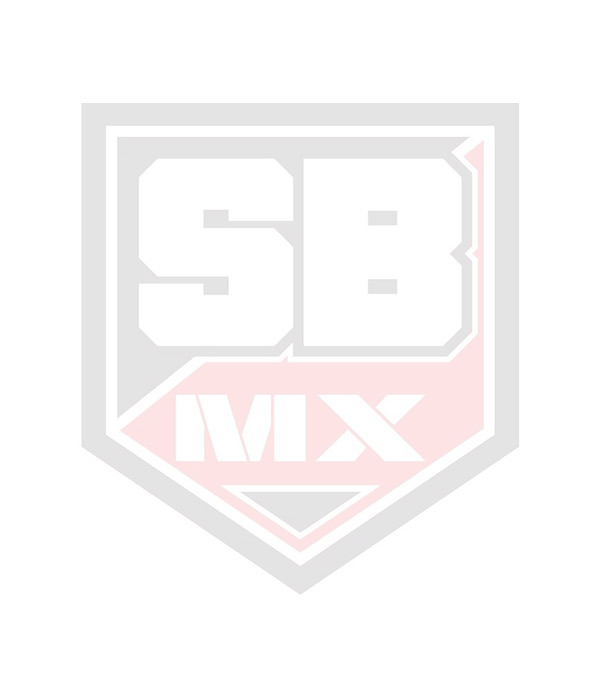 Here at St Blazey Moto-X we cater for all your Off Road needs from Moto-X, Enduro, Trail Riding, Trials, Quads and Supermoto. In our shop we stock all the leading brands and offer next day mail order. 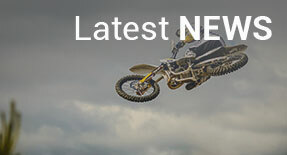 We have the full range of new bikes in stock for Husaberg, Husqvarna, Honda, Oset, Montesa, Suzuki and Yamaha. During the year you will see us supporting our riders at Maxxis British MX Championship, BSMA GT Cup and Pheonix Tools Premier MX. In our workshop we have factory trained technicians ready to work on your bike from a puncture to full engine rebuild. 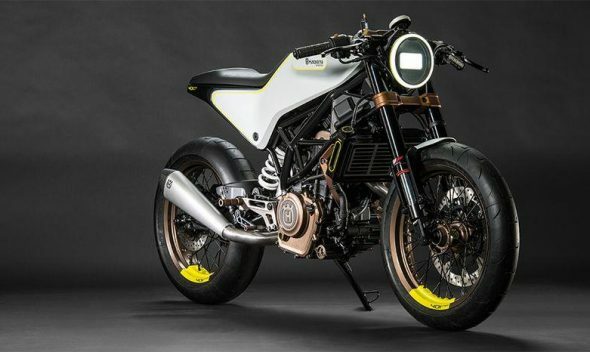 We also have a Motorcycle MOT Bay. Located in the heart of Cornwall on the A390 just 1 mile from the Eden Project the kettle is always on for new and old customers. 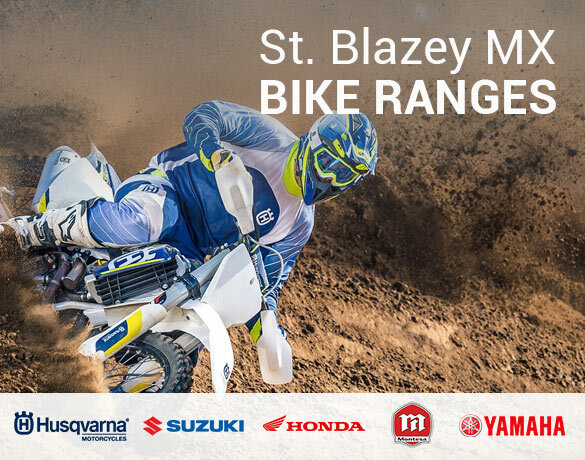 St Blazey Moto-X we cater for all your Off Road needs from Moto-X, Enduro, Trail Riding, Trials, Quads and Supermoto. In our shop we stock all the leading brands and offer next day mail order. 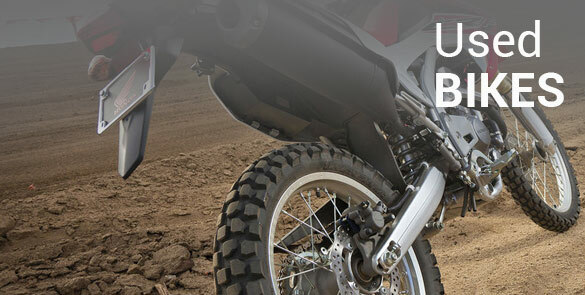 We have the full range of new bikes in stock for Husqvarna, Honda, Vertigo, Montesa, Suzuki and Yamaha. If you are making a special trip or long trip, please call to check product is in stock and opening hours have not changed due to staff holidays.